We know that you have many companies vying for your business, and we are privileged to be your choice for filtration solutions. 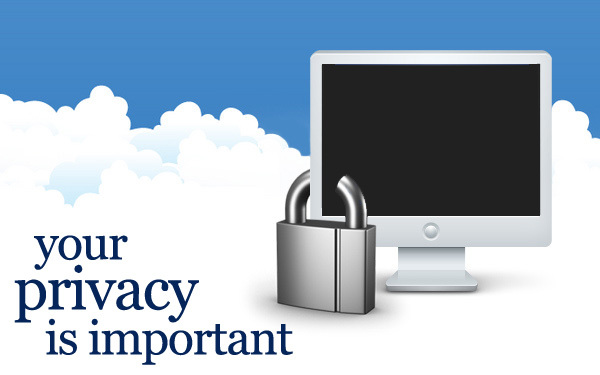 Because we value your business and loyalty, we promise to also value and protect your privacy. All information that you provide is for our use only and will be held in strict confidence. We will not sell, trade, or distribute any personal or business information provided by our clients, customers, or distributors. Any information including e-mails and addresses will be used only by us. At times, we may use your e-mail, physical address, or other contact information to send promotional materials, to use order tracking information, or to issue other communications related to our business relationship with you. However, if you would prefer to limit these communications or remove yourself from our contact list, please contact us. We will be sad to see you leave, but we will happily comply with your desires. In order to ship and track merchandise, we make your name and address available to such companies as Fedex, United Parcel Service, and the U.S. Postal Service. In no instance are these business affiliates allowed to use your personal information for any other purpose other than delivering purchases to you. We may compile information you give us through communications including the Contact Us form or other ways of communication like e-mails. This information may include contact and order details. NeoLogic Solutions may also utilize “cookie” technology to track visits and views on our site. You may set your browser to accept no cookies or may set it to erase cookies periodically. Your web browser will automatically send us information including the date and time you visited our site, your internet service provider, and the computer system you are using, among other things. We may use this information to compile statistics or provide you with better, more detailed information or to better ascertain our customer base.